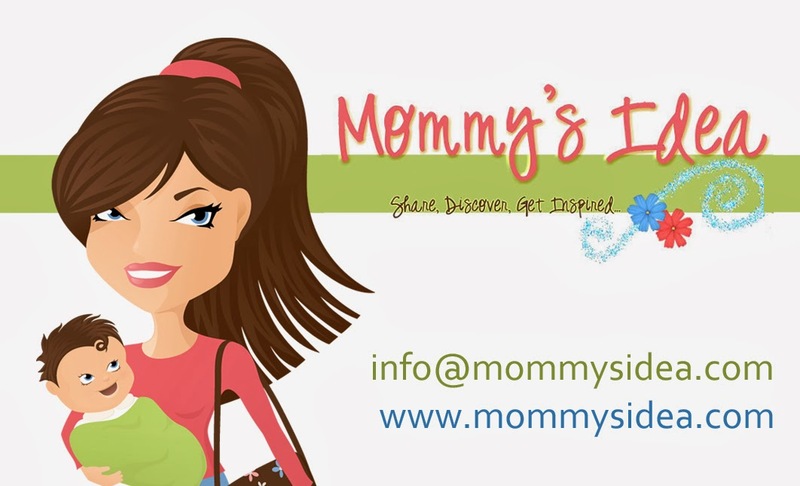 Mommy's Idea: Win a Custom Charm from Sodderbug.com! Stumbled this post on StumbleUpon. I would put a picture of my little guy in it...he will always have my heart! A picture of hubby and I they we had taken last August in Mexico. I'd put both my children into the charm. Beautiful idea. Christina - xristya@rock.com - I'd put a pic of my beautiful, sweet and intelligent German Shepherd Husky mix dog Birdie on it. She's getting older and I'd like to have a lovely memory of her in pic form! I'd put a pic of my kids on it. and i have become a follower as well..Not so sure how to tweet & dont face book so that's all i got.Thanks for SUch a Great Blog for us Moms,wives,volunteers out there. I would put a picture of my sister and I on it! I would put my daughter at disneyland in it. Thanks for the chance. I'd use a photo of my husband. Thanks. Christina - xristya@rock.com - I'd put my niece Sarah's photo on it! A picture from my vacation in Hawaii! Definitely a pic of my little one. I would put a picture of my two kids in there when they were younger! A pic of all my kids. I'd put a picture of my dog Heidi in it. She makes everyone smile. I would put my friend's picture on the charm. I would have Sodderbug put a picture of my 2 grandchildren on a charm. I would have one made of my son and I and I would give it to my Mom for her upcoming birthday! My daughter graduates from college this May and I'd place her picture in the charm! I have a picture of my son and daughter sleeping side by side that would be perfect for this!